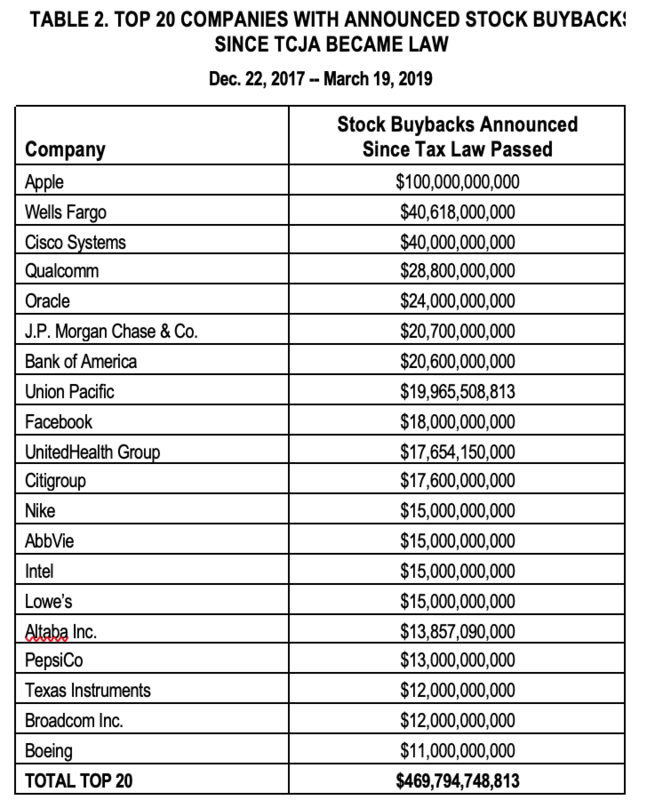 The Trump-GOP tax cuts, which cost about $1.9 trillion and mostly favored the wealthy and big corporations, kicked off a buying spree by major corporations that repurchased millions of shares of their own stock. The stock buyback maneuver artificially inflates the share price of stocks and mostly rewards wealthy shareholders and CEOs who own most stock: the wealthiest 10% of American households own 84% of all shares, the top 1% own 40%. 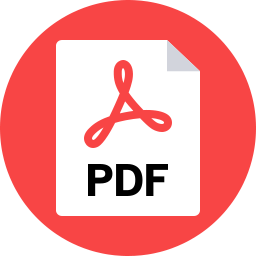 About one-half of households own no stock. 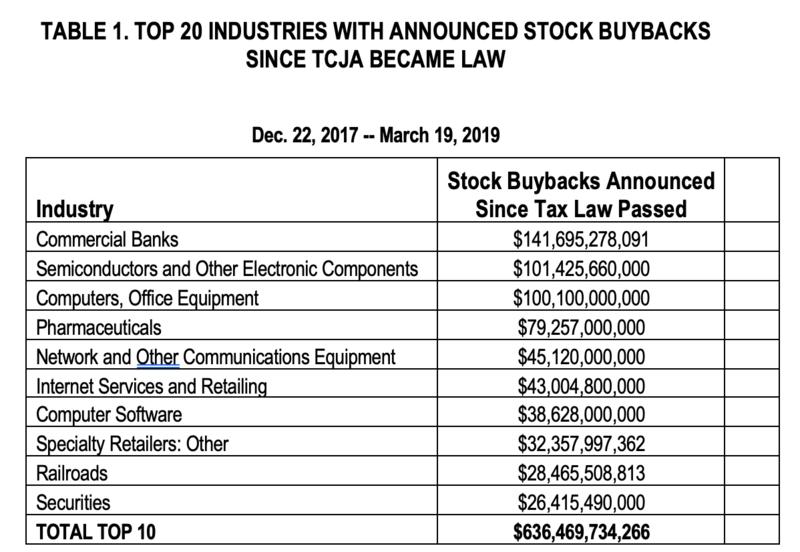 The total amount of announced buybacks officially crossed the $1 trillion threshold this week according to ATF’s scorekeeping – 15 months after the TCJA became law in December 2017. For the 12 months of 2018, announced stock buybacks reached $910 billion, a huge increase over the previous record of $589 billion in 2007.